The Bachelor of Arts in Hospitality Business Management provides specialized instruction dealing with the major organizational, managerial, financial and technical issues relative to hospitality and tourism operations of hospitality businesses. A degree in hospitality business management prepares graduates for managerial responsibilities in hospitality and tourism operations both here and abroad. The curriculum provides a sound business education on the fundamental features of operating in various segments within the industry. It includes courses in general education, business and hospitality management. The degree requires 1,000 hours of paid internship so graduates leave the program ready to enter the professional world of hospitality. The two major options – hospitality business management and wine business management – are unique in that they draw from the tremendous amount of service industries and wineries in the Tri-Cities region. The local community embraces student success by providing internships and work experience. Hospitality business management focuses on management operations in the hospitality field, lodging, tourism, and food and beverage businesses. Students in this business option are taught theoretical and applied methods, interpersonal skills, leadership aptitude, and teamwork strategies. The minor in hospitality business management requires a minimum of 19 credit hours, 9 of which must be 300-400 level, with an overall GPA of at least a 2.5 in the required courses. 15 additional HBM credits, of which 9 credit hours must be at the 300-400 level. 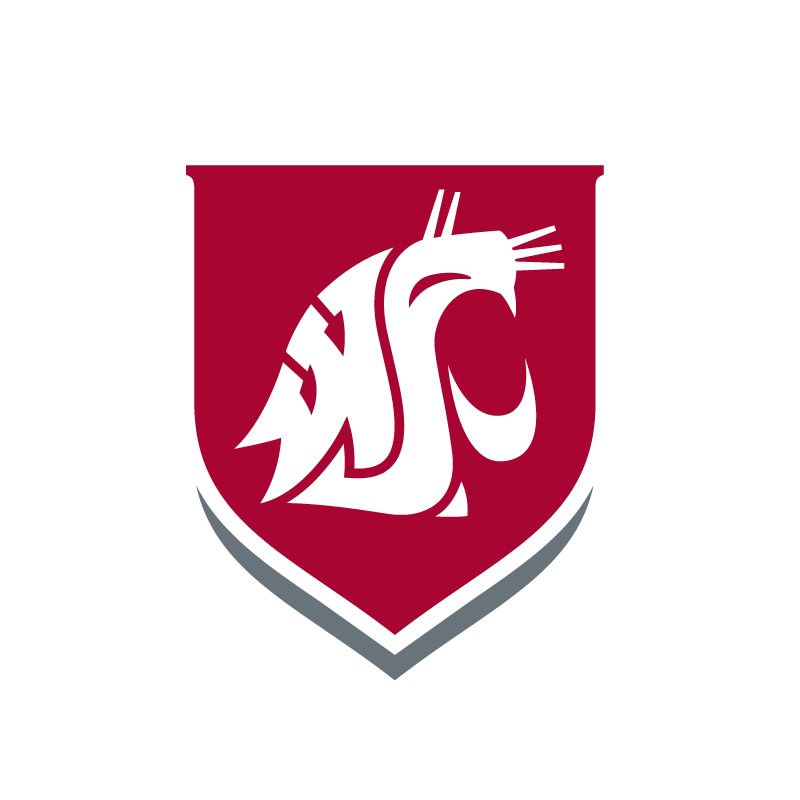 Nine credit hours must be 300-400 level courses taken in residence at WSU or though WSU-approved education abroad or educational exchange courses and they may not include any 498 or 499 courses. Up to 6 credit hours may be transferred from another institution. Students must complete 400 hours of internship/industry experience to earn the minor. The employer evaluation for the hours must reflect an average of 70% across the ratings criteria on the form. You must file the pre-job placement agreement form (pdf) to receive credit for work hours. You can also contact your academic advisor for this form. This agreement ensures that you are working toward meeting the requirement at a qualifying job. File this form before you start your job. If you are already working in, or have completed a job, you still must file a pre-job placement agreement. Complete it yourself. Don’t send the blank form directly to your supervisor. Get signatures on your completed form from 3 parties: you, your employer, and your faculty coordinator. Return your completed and signed form to the SHBM in person, by mail, or by fax. You can return it by email by scanning the original, signed form and sending it in pdf format. Provide copies of your pay stubs to document your work. If your employer provides pay stubs online, you may print them as long as the website from which they were printed is readily identifiable. For instance, the company name and/or logo should be present and the website URL should be visible in the footer. Document previous work (completed prior to joining the School of Hospitality Business Management) for which you did not save pay stubs, by obtaining copies of your pay stubs from your former employer. If that’s impossible, talk to your academic advisor for further instruction. Complete the top portion of the employer evaluation form (pdf). Fill out your contact information and that of your employer before you send the form to your supervisor. Have your employer complete the rest of the employer evaluation form. It’s your responsibility to ensure that your employer returns the form. We’ll credit your work hours only after this form is filed. Your academic advisor also has this form. Return your completed and signed form to the SHBM in person, by mail, or by fax. You can also email a scanned original in pdf format to your academic advisor. The Hospitality Business Management program is designed to give students flexibility in deciding their career path by shaping their coursework to fit their particular goals. You will be well prepared to embark on any number of careers in the exciting field of new media technologies. 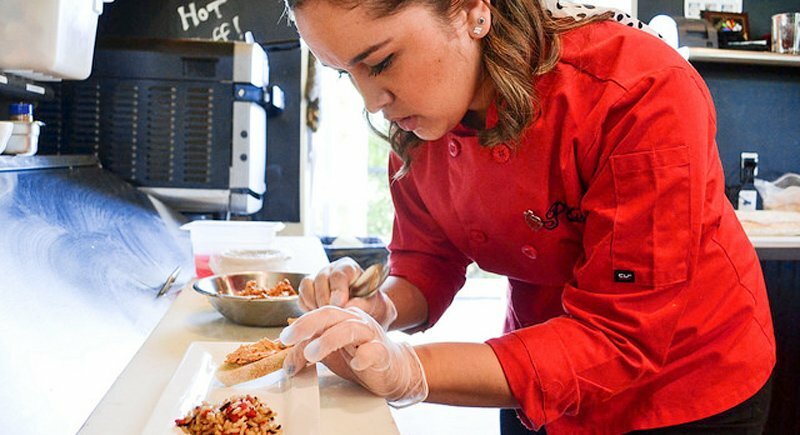 See how you can become career-ready with a major in Hospitality Business Management.